The following appeared in The Paulick Report February 25th. Within 24 hours of the devastating loss of Breeders’ Cup champion Battle of Midway following a morning workout on Saturday, Feb. 23, at Santa Anita, came the delightful news that one of his foals was born at Jim and Katie Fitzgerald’s Chilly Bleak Farm in Marshall, Va.
Off to the Races on The Racing Biz Radio Network will make its 2019 debut on Saturday, February 16 at 10:00 a.m..
Saturday’s show will feature a bumper crop of great guests. Those include Maryland Jockey Club president Sal Sinatra and John Marshall, general manager of the new Colonial Downs. Also on the docket are program regulars Derby Bill Watson and Nick Hahn to handicap the day’s biggest races. The following appeared in Thoroughbred Daily News February 13th. Colonial Downs and the Virginia Horsemen’s Benevolent and Protective Association have each pledged $15 per starter at the 2019 Colonial Downs meet to the Thoroughbred Aftercare Alliance. Colonial Downs will hold 15 live days of racing with opening day Aug. 8 and closing day Sept. 7. Approvals for simulcast wagering and historical horse racing at future Rosie’s Gaming Emporium sites at Colonial Downs in New Kent and in Vinton were approved this morning by the Virginia Racing Commission (VRC) at its monthly meeting in downtown Richmond. Congratulations to the Colonial Downs team, who had a ceremonial ground breaking at their newest Rosie’s Gaming Emporium site in Hampton Monday morning (February 11th). The 40,000 square foot facility is in the Power Plant complex, directly across I-64 from the former Colonial Downs OTB. 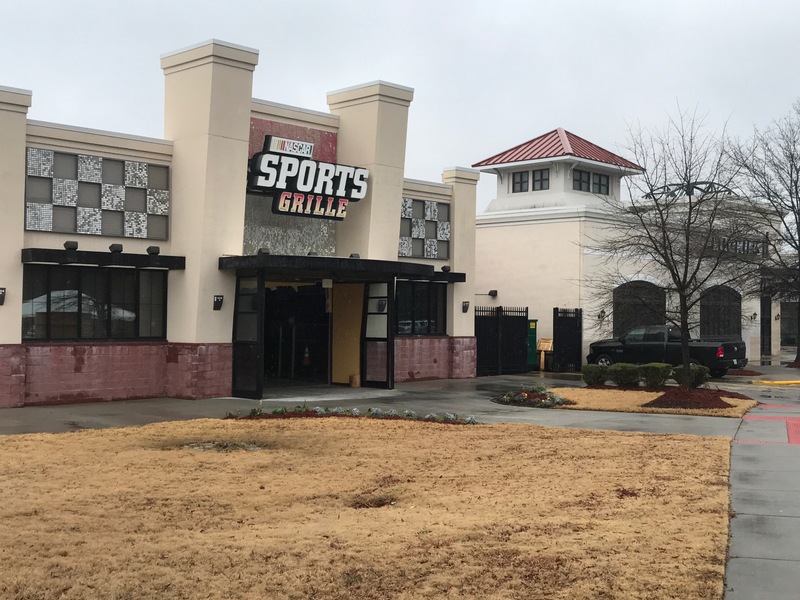 700 historical horse racing machines along with an OTB area will be featured in the section of buildings where the former Nascar Sports Grill was located. Projected opening is this September. The following appeared in The Racing Biz February 7th. Seventeen horses bred in the mid-Atlantic region are among the 362 horses that have been nominated to the Triple Crown series. Early nomination cost the connections $600 per horse, while the next round, which closes April 1, will cost them $6,000.